An IVA is a formal alternative for individuals wishing to avoid bankruptcy. An IVA constitutes a formal repayment proposal presented to a debtor’s creditors via an insolvency practitioner. Usually (but not necessarily), the IVA comprises only the claims of unsecured creditors, leaving the rights of secured creditors largely unchanged. 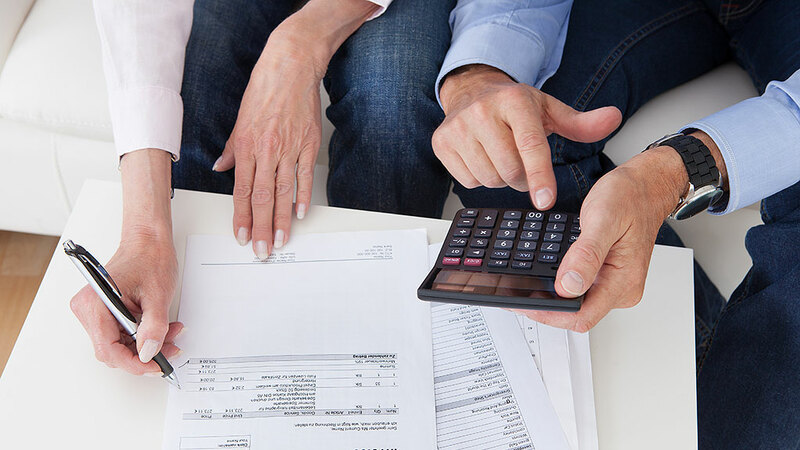 An IVA is a contractual arrangement and can be as flexible as an individual’s own circumstances; they can, therefore, be based on capital, income, third-party payments or a combination of these. The analogous procedure for businesses is the company voluntary arrangement. Call us on 01905 776771, or fill in your details and we'll contact you. Website by Sleep. Create. Repeat.